‘Learning for Life' through Boy Scouts of America. The program is designed to allow male and female youth, between the ages of 14 and 21, to build character and develop leadership skills that will help them as they advance within the Post and prepare for careers in EMS and Fire services. The Explorers receive training similar to professional firefighters, including basic fire chemistry, hose evolutions, ladder operations, medical and CPR training, hazardous materials, and auto extrication. The training program is intense and demanding, however the rewards include character development and insight into what it takes to pursue a career in the fire service. 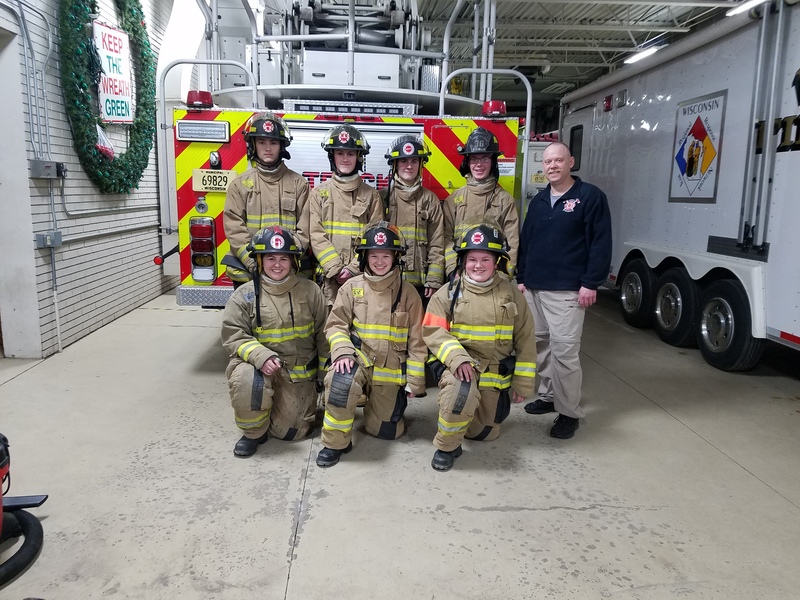 The mission of the City of Wausau Fire Department Explorer Post 415 is to provide education, training, and a strong positive work ethic to further prepare Fire Explorer Cadets for a career in the fire service. The Explorer Program meets the 1st and 3rd Friday of every month at the City of Wausau Fire Department Headquarters which is located at 606 E Thomas Street. The meetings are from 6-8:00 pm. There are some exceptions due to holidays and special circumstances.